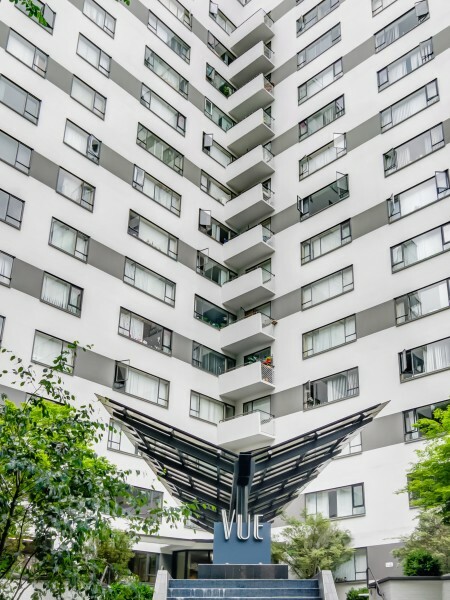 At Vue Apartments, we are proud to maintain a welcoming community that perfectly blends the scenic landscape, vibrant culture, and urban sophistication of Portland, Oregon. We offer a variety of floor plans from studio, one bedroom, two bedroom, and three bedroom apartments ranging from less expensive and affordable to luxury. Nestled among charming tree-lined streets, our downtown Portland apartments will be a home you truly love. Call us today to schedule a tour! To find out even more luxuries Vue offers, view a full list of our amenities! 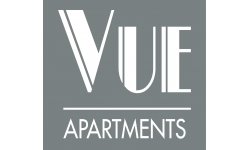 If you are looking for an ideal location, look no further than Vue Apartments. Our downtown Portland, OR apartment complex is minutes away from major attractions like the Portland Art Museum, Schnitzer Concert Hall, and the Portland Zoo. Experience convenience living on the streets of Park Avenue facing the beautiful Portland State University campus. Our location is directly off of I-405 which makes it easy to access virtually any area of Portland from your apartment. Vue Apartments strikes the perfect balance between the bustling activity of city life and the tranquility of a secluded home. Find what else is nearby Vue Apartments! Your dream apartment is waiting for you at Vue Apartments. No matter what type of apartment you are looking for you will be sure to find your perfect fit with our floor plan options. Give us a call at (855) 381-4186 to schedule a viewing or apply online today to make Vue Apartments your new home.